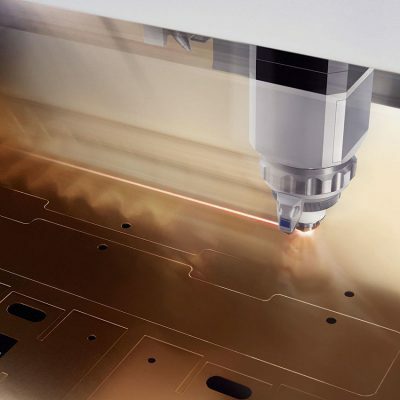 Trumpf is a leading German manufacturer of machine tools. bb&b accompanies the French subsidiary of Trumpf with regard to digital and conventional communication tools. 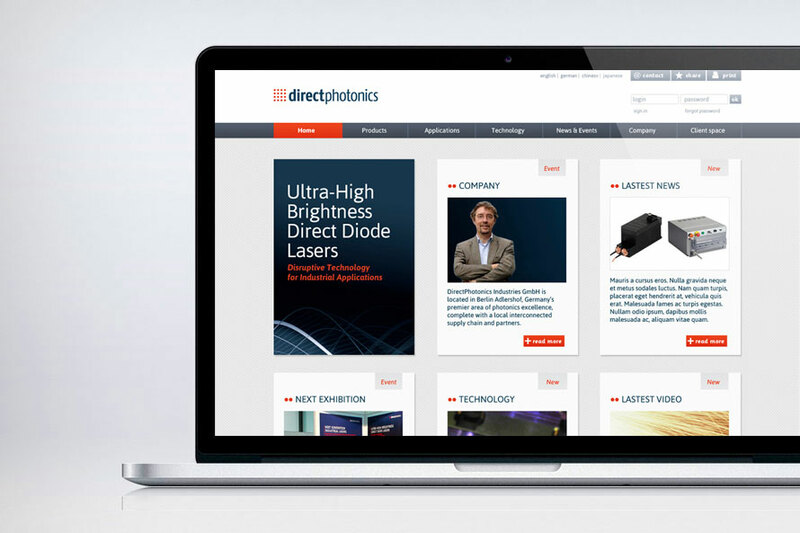 DirectPhotonics is a German high-tech start-up. It entrusted bb&b with designing its brand identity.